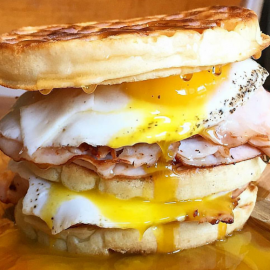 Easter Weekend 2019 in Minneapolis has a lot to offer for events, dining and more. Enjoy an Easter Sunday brunch in Minneapolis or check out one of the family friendly events for Easter. 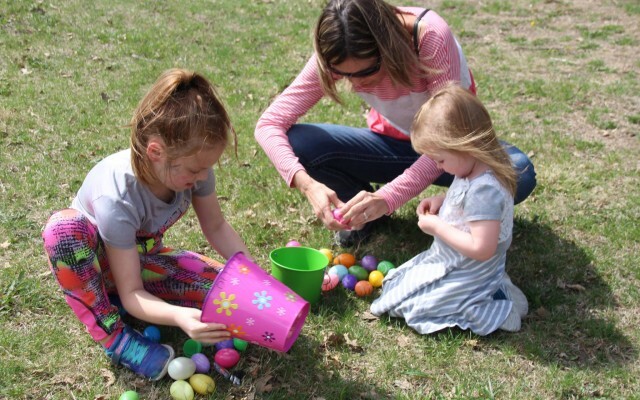 Be sure to check out the local Minneapolis Minnesota events guide to find the perfect plans for Easter Weekend. At Easter, we celebrate the unbelievable news of Christ's resurrection—the key word here being "unbelievable.” And there are many people who join us on this particular holiday who are stuck on that very word—​maybe you're one of them​. You are invited to sing Easter hymns with the Roots Worship Collective of Minneapolis, hosted by Crosstown Covenant Church. Bring a friend and your voices and join us for fellowship and refreshments afterward! Friendliest people! Best time ever. I stopped here on my way West and I am so glad I did! I just got a nice puppy here. Price was great compared to the other places in the area and the puppy had shots and is guaranteed. The employees were helpful .. I loved "chewzing" my puppy from this great place! Clean, well stocked with anything for dogs, and lots of adorable puppies! The vet that checks the puppies here is my .. If you are looking for things to do for Easter in Minneapolis, then check out the 612area Minneapolis Guide. You can find events, restaurants, recreation and more. There are plenty of Events and Things to Do in Minneapolis for Easter Weekend. Know of events in your area that are not listed below, then post events on the website to help others looking for things to do. All logos and trademarks in this site are property of their respective owner. The comments and listings are property of their posters. All the rest Copyright © 2019 by 612area.com. All Rights Reserved.